“We still sent him to school in sulu and bula shirt because the exam was going on. 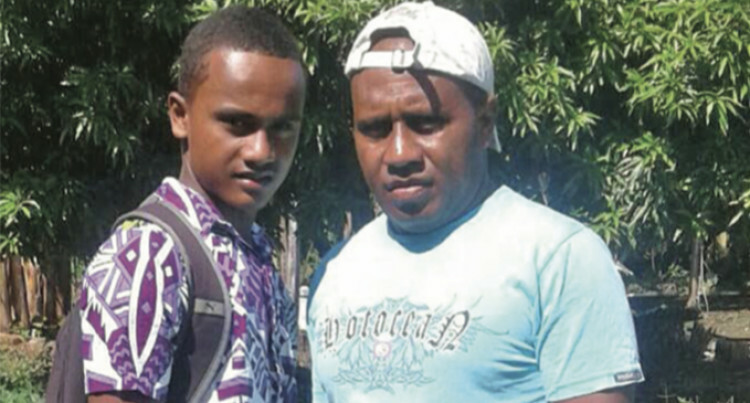 Steven Bainivalu and his father Iowani Vunova. Minister for Education, Heritage and Arts Rosy Akbar will look into a case where a principal disallowed a student to sit for part of his first term examinations. 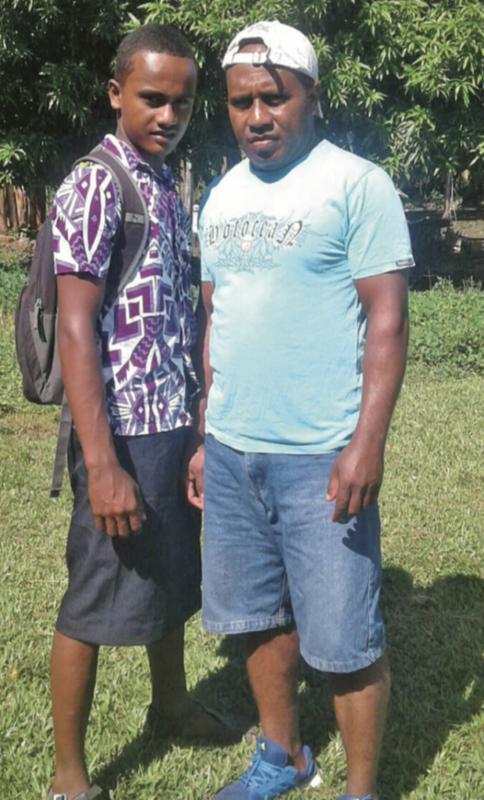 Steven Bainivalu, a student of of South Taveuni Secondary School, is now afraid of returning to classes. His father, Iowani Vunova, said his son had not been to school since Wednesday because he claimed he feared the principal. “It has been raining on the island for few days and his uniform wasn’t dry and the other school shirt got burnt last Friday,” Mr Vunova said. “He told the assistant principal seeking approval and to be excused. The 38-year-father claimed that the principal told Steven to find another school that would allow him to enter school in mufti. Only few days are left for school to close and I didn’t choose to let my son stay home. “Instead I sent him to school to do his exam. Mr Vunova said teachers should have a heart to understand such situations and make decisions based on the circumstance. “My son is afraid to go back to school now,” he said. When Fiji Sun contacted the principal of the school, Dharm Singh, he said he was not allowed to talk to the media. However, he said he was struggling to remove the culture developed by the some students who opted to attend school without proper uniform. “There are rules in place to be followed for the benefit of everyone,” Mr Singh said. “There are many students who come in outings and then find it difficult to enter the school bus. While some roam around in bus and reach home late. “In this case the parents should have approached me to consult or should have written a letter seeking excuse for their son, which they didn’t do at all. Questions were sent to the Minister for Education Rosy Akbar seeking comments. She replied that the ministry would look into it.